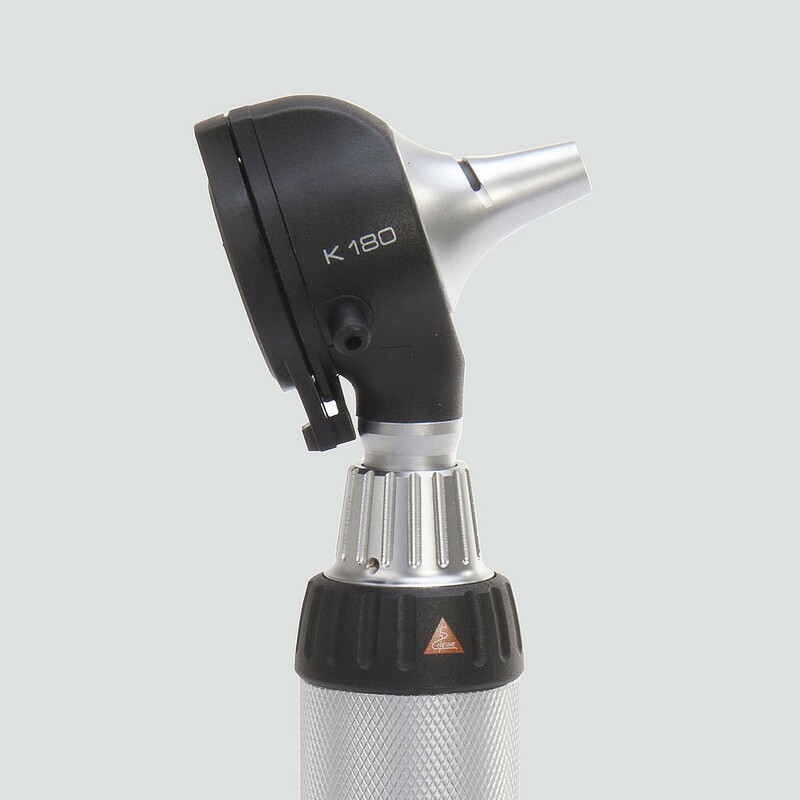 The K 180 Otoscope of Heine is a standard all-arround Fiber Optic Otoscope. The construction of this Otoscope is made of gigh-impact polycarbonate. 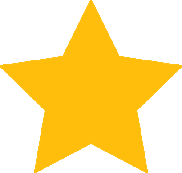 Thanks to his Fiber Optic Illumination, ensures homogeneus and extremely bright illumination with an unobstructed view of the ear canal and tympanum. HEINE designs and manufacturers a full range of high quality primary examination instruments for various medical specialities with the best materials.